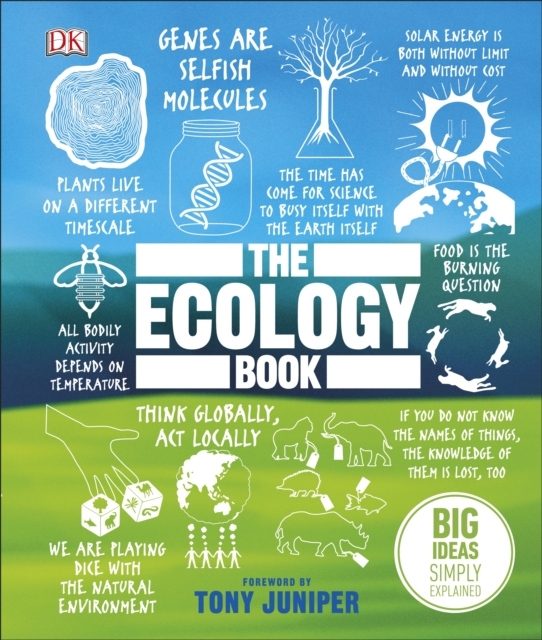 Using a bold, graphic-led approach, The Ecology Book explores and explains over 85 of the key ideas, movements, and acts that have defined ecology and ecological thought. The book has a simple chronological structure, with early chapters ranging from the ideas of classical thinkers through to attempts by Enlightenment thinkers to systematically order the natural world. Later chapters trace the evolution of modern thinking, from the ideas of Thomas Malthus, Henry Thoreau, and others, right the way through to the political and scientific developments of the modern era, including the birth of the environmental movement and the Paris Agreement. The ideal introduction to one of the most important subjects of our time.